We have Medical Exam Bench loaners!!! We know downtime impacts patient loads. We work with you on scheduling to minimize impact. We remove tops and re-install the upholstered tops. Simple for you, we pick up and deliver. We provide exam loaner benches at no charge. We use only the best materials. It is extremely durable with very high rub counts. Medical grade materials are bacterial resistant. 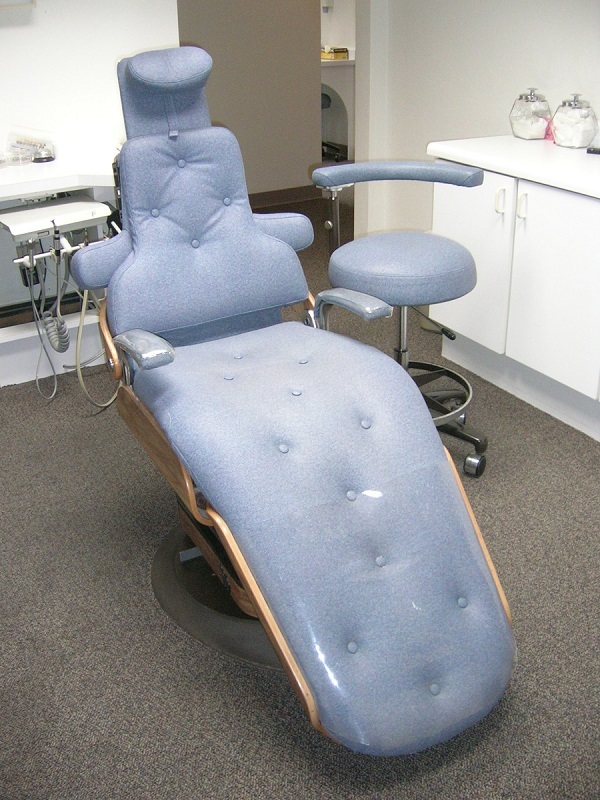 Restor-To-Nu has been restoring and upholstering medical exam benches and dental chairs for 25+ years. Our upholsterer’s are the best craftsmen you will find. In our service area, we come to your facility and do any of the removal and the install. 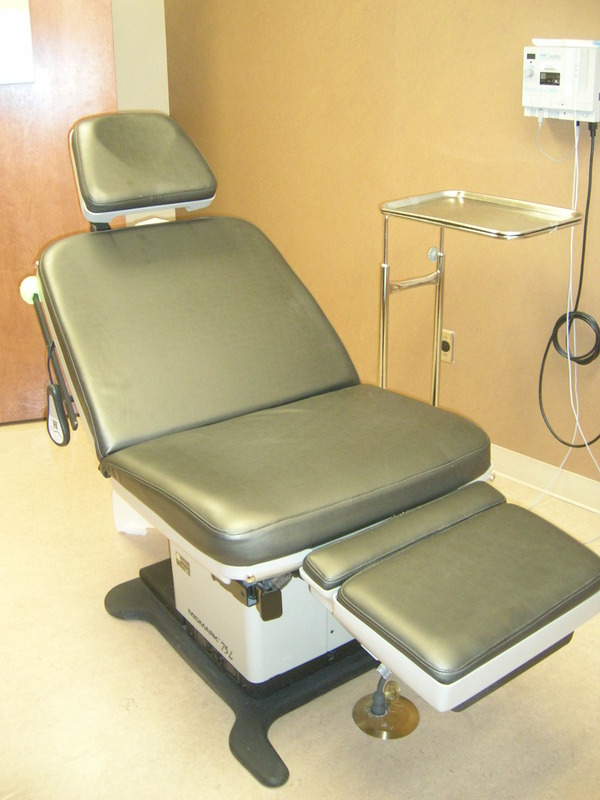 We also have loaner medical exam benches that keep you up and running. We work with you on a schedule to minimize downtime. We only use the finest medical grade vinyls. Our color selections are vast. We can provide closely matched material as well. Want new colors, we have them. We also do reception area chairs, Doctor’s desks, etc. Not in our service area? If you remove the pads and ship to us, we can turn these around in less then 48 hours (typically next day shipment).